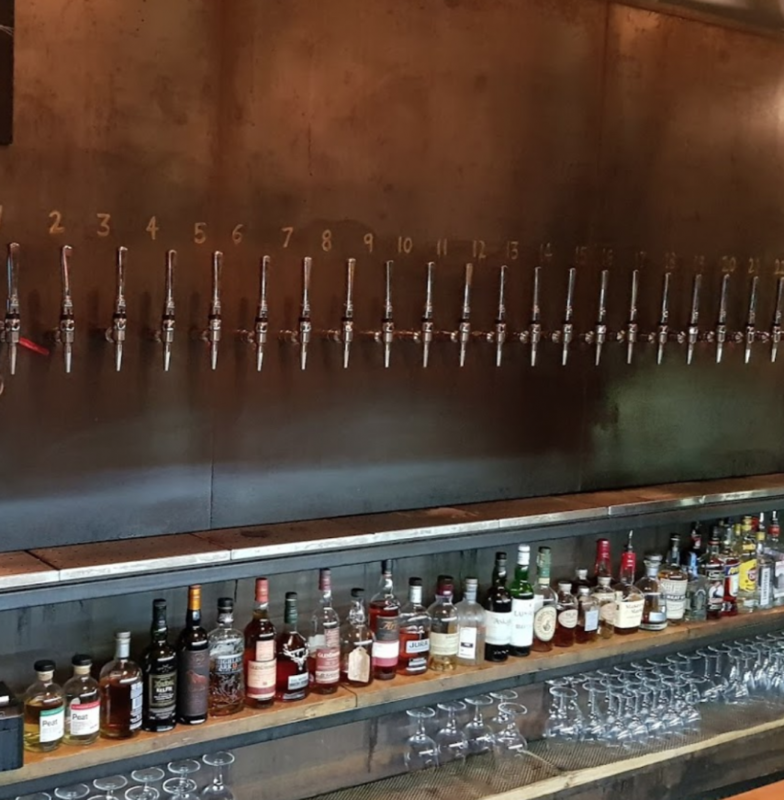 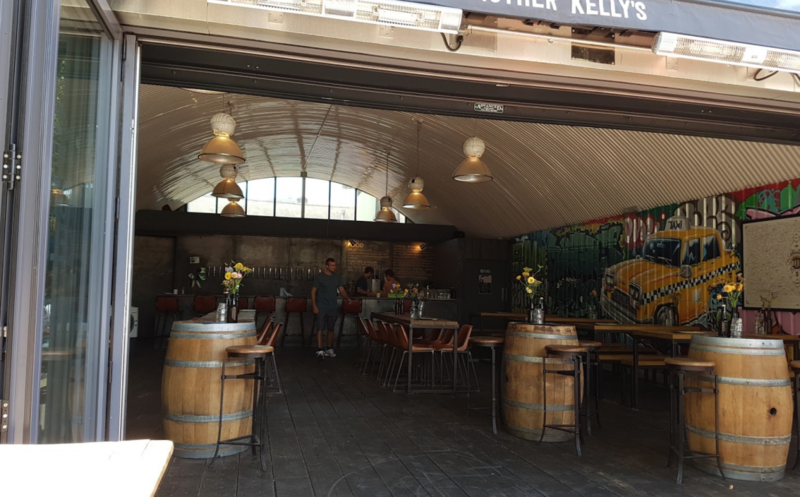 Mother Kelly’s is a bottle shop and taproom nestled underneath the railway arches in Bethnal Green, within an easy walking distance of Cambridge Heath and Bethnal Green stations. 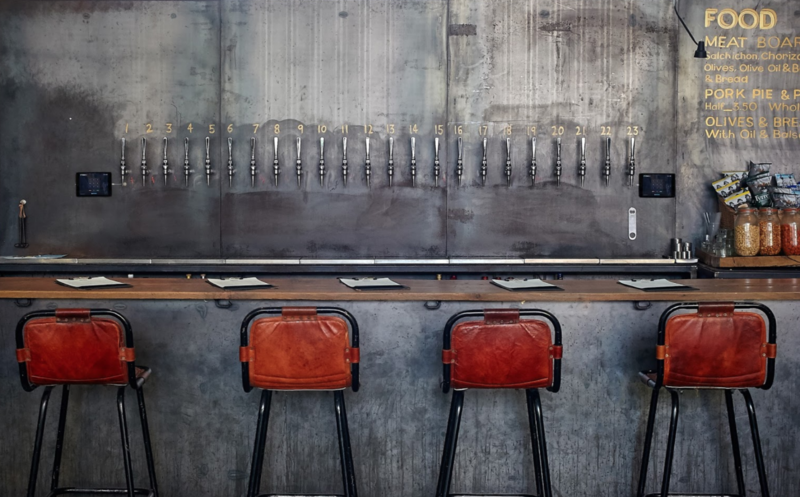 Kitted out with a bar that showcases a long line of beer taps and a smattering of tables and bar stools, it’s the graffiti-adorned walls that perhaps steal the show here. 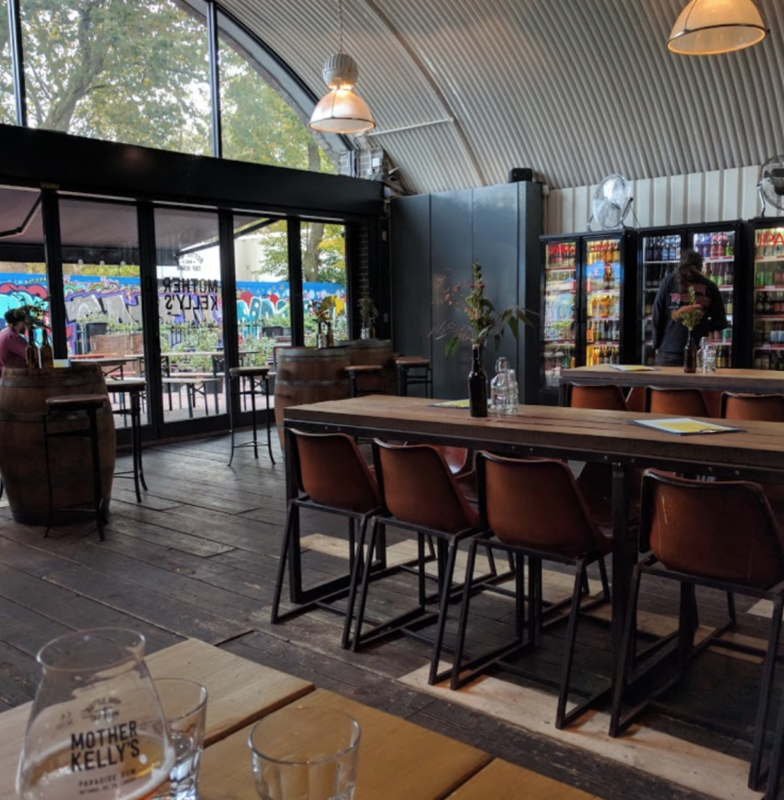 Once you’ve finished gazing at the street art, you’ll need a drink, and you’re certainly in the right place if you like your beer. 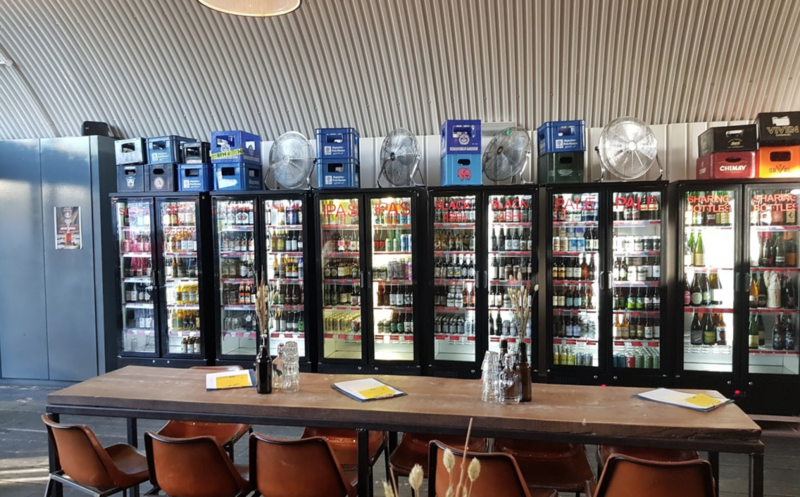 There’s a whole catalogue of carefully sourced options to choose from as well as a selection of wine and prosecco too. 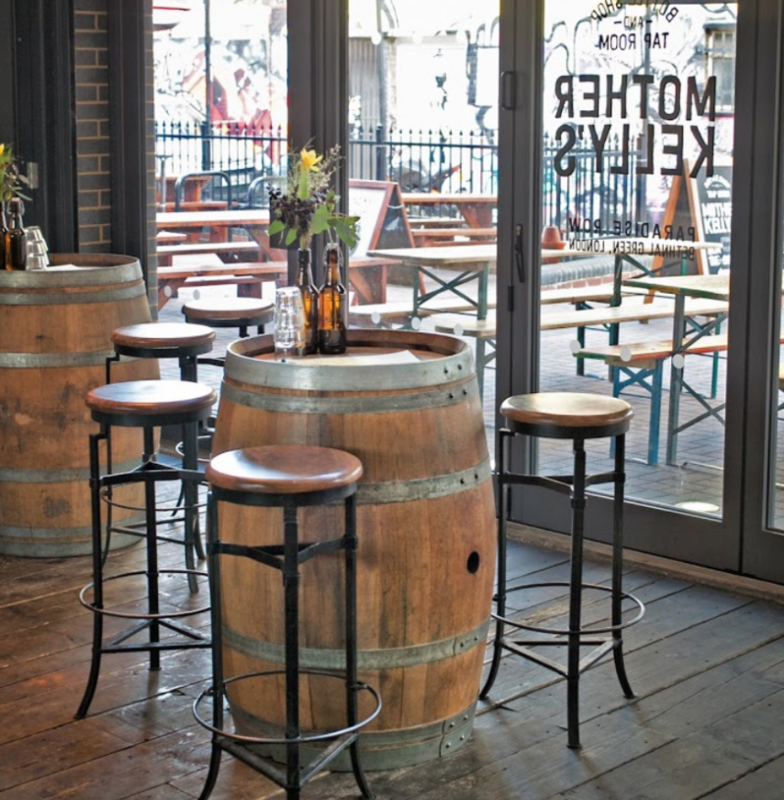 You can expect to rub shoulders with a creative and quirky crowd at this hip East London hangout. 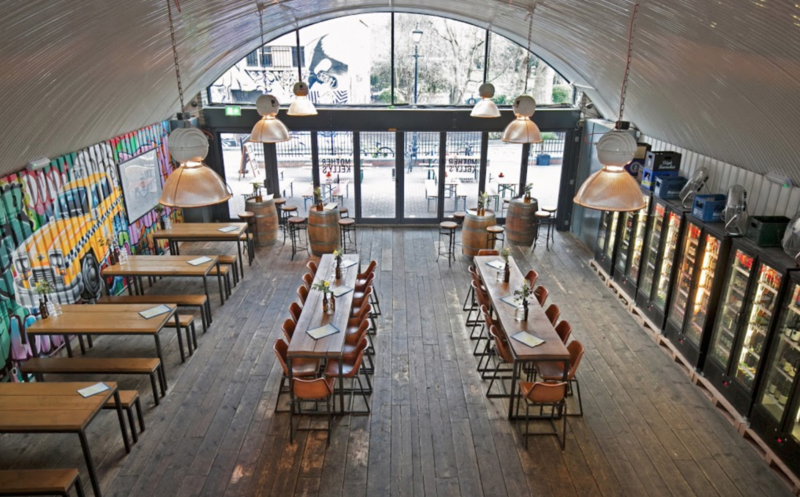 Perfect for stopping by for after-work drinks and catching up over a cold one in atmospheric surroundings.